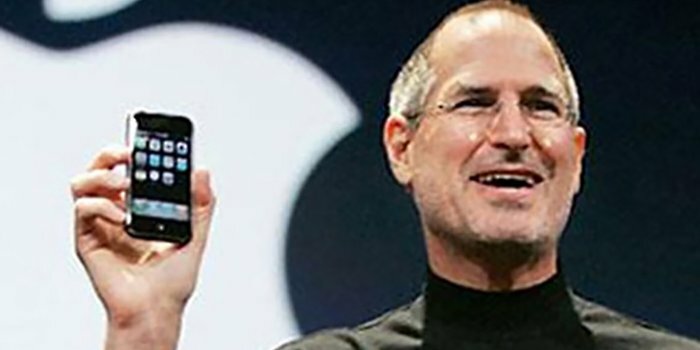 What follows is a slightly edited transcript of Steve Jobs' four-minute launch of the iPhone, how he transported his audience from what is to what could be. Notice how he used two classic elements of compelling narrative -- villain (old smartphones) and hero (Apple's new large screen, multi-touch technology). Also notice how he begins with the problem, then introduces the solution. CHALLENGE: "The most advanced phones are called 'smart phones', so they say. The problem is they are not so smart and not so easy to use. What we want to do is make a leapfrog product that is way smarter than any mobile device has ever been and super easy to use. That is what iPhone is. So we are going to reinvent the phone and we are going to start with a revolutionary user interface." QUESTION: "Why do we need a revolutionary user interface?" STRUGGLE/NARRATIVE: "Here are four smartphones -- the Motorola Q, Blackberry, Treo, and Nokia E62, the usual suspects. What's wrong with their user interface? The problem with them is the bottom forty. It's this stuff right there (pointing to the keyboard). They all have these keyboards there whether you need them or not. They all have control buttons that are fixed in plastic. The buttons and controls can't change. How do you solve this?" RESOLUTION: "What we're going to do is get rid of all these buttons and just make a giant screen. How are we going to communicate with this? We don't want to carry around a mouse. We're going to use a stylus? No. Who wants a stylus? You have to get them out, put them away, you lose them. Yuck. Nobody wants a stylus. We're going to use the best pointing device in the world, a pointing device we are all born with. We'll use our fingers. And we have invented a new technology called 'multi-touch.' It works like magic. You don't need a stylus. It's far more accurate than any touch display that's ever been shipped. You can do multi-finger gestures on it. And boy, have we patented it." 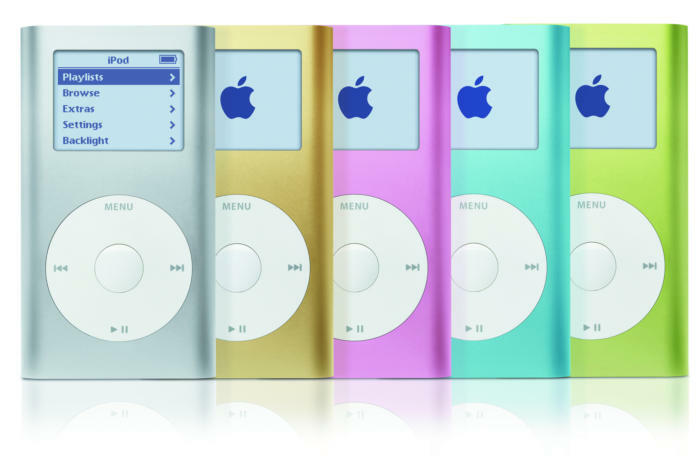 And here's how Jobs used analogy to communicate the value of the iPod. "1,000 songs in your pocket." In just five words, he translated technology in a way that people could understand in a personal way. He didn't talk about megabytes, gigabytes. or bandwidth. He talked about "songs in your pocket" -- a visual, memorable meme that everyone could relate to. FOR YOUR REFLECTION: Think of a new product, campaign, or initiative of yours that you want to communicate in a way that ensures buy-in. How would Steve Jobs do it? In other words, how can you communicate the essence of what you are trying to say in a simple, compelling, memorable way?